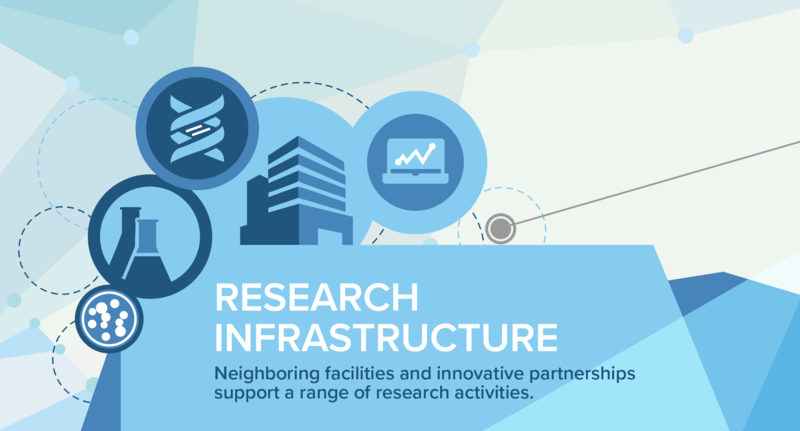 The DGSOM's strategically developed research infrastructure creates a thriving environment for groundbreaking discoveries and catalytic collaborations. State-of-the-art facilities and heterogeneous teams feed a range of fundamental, translational, clinical, and community research activities. Fundamental research investigates the essential truths of the natural world. It advances the boundaries of human knowledge and furthers the frontiers of science. Findings from fundamental research provide the foundation for all technological and biomedical advances. Translational research leverages basic scientific knowledge and patient research to solve biomedical problems, such as diseases and disorders. Translational science aims to develop new, more effective treatments to improve human lives. Clinical research incorporates human participants to uncover potential advances in the diagnosis, prevention, and treatment of diseases and conditions. The practical insights gained from clinical research lead to innovations in patient care. Community research addresses health problems facing communities by involving their members in research. Incorporating aspects of social and political sciences, community research strives to improve health and increase social justice by pinpointing variables affecting the well-being of entire populations. The DGSOM’s laboratories and offices neighbor a variety of clinical and research hubs, including the Ronald Reagan UCLA Hospital, UCLA Health outpatient clinics, Henry Samueli School of Engineering and Applied Sciences, and College of Letters and Sciences. The small geographic footprint puts experts in nearly every field of scholarship a short walk away from each other, promoting enriching collaborations. Faculty members direct research via close interactions with students, postdoctoral researchers, laboratory staff, and undergraduate researchers. 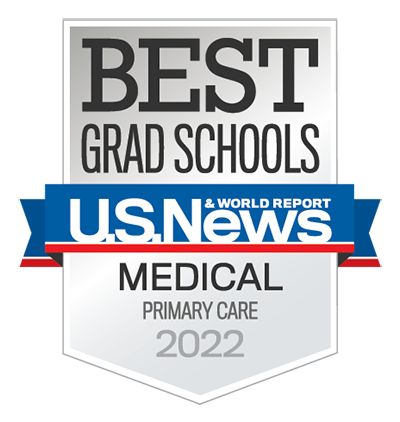 In addition to a primary appointment in a basic science or clinical department, faculty members enjoy affiliations with DGSOM’s centers, institutes, and Unified Research Themes. The DGSOM offers a comprehensive network of resources that bolster research and innovation. Faculty members leverage these resources to conduct research in state-of-the-art facilities, find and secure research funding, develop innovative technologies, and more.